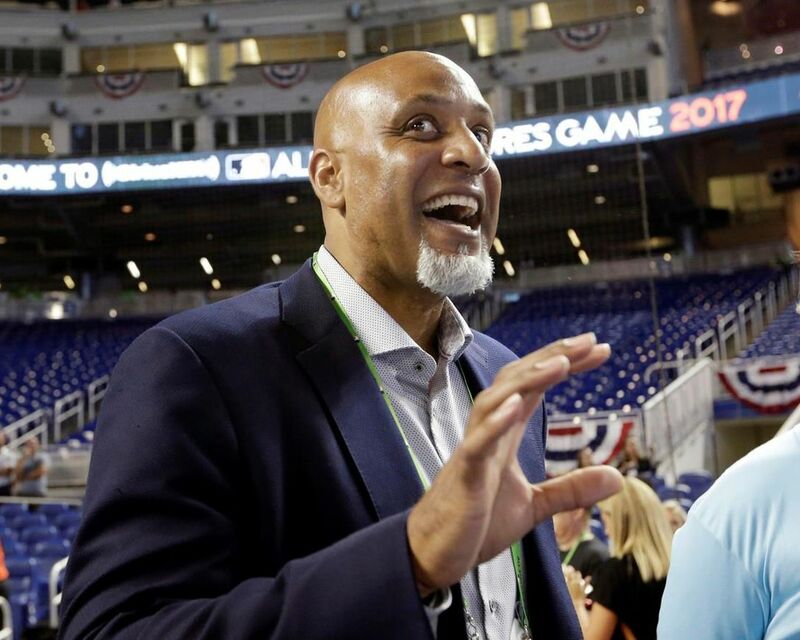 DUNEDIN, Fla. – Union head Tony Clark lauded the Toronto Blue Jays on Monday for giving minor league players a 50 per cent raise, and he hopes other clubs do the same. 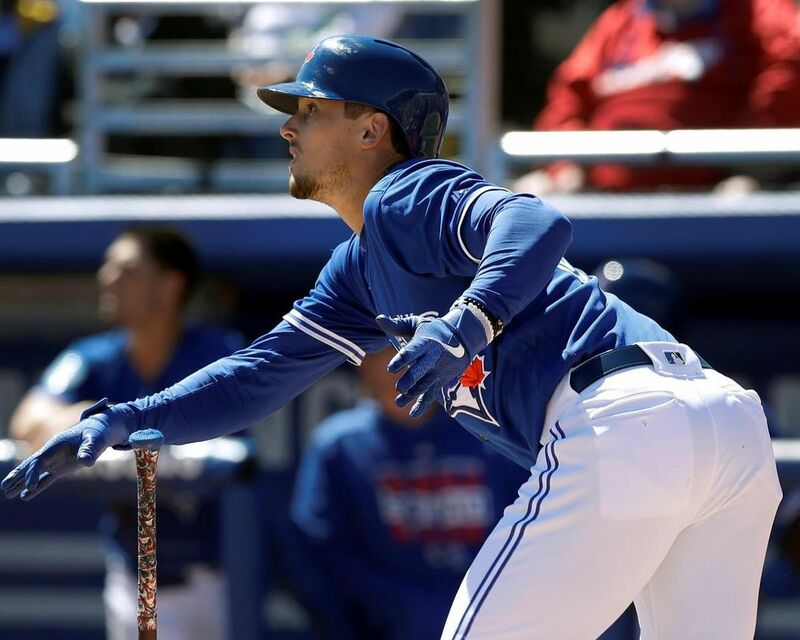 Minor league salaries are paid by major league teams only during the season, so players do not get compensated during spring training or the off-season. Those who don’t receive lucrative signing bonuses often struggle to afford meals, rent and basic equipment like cleats and bats. 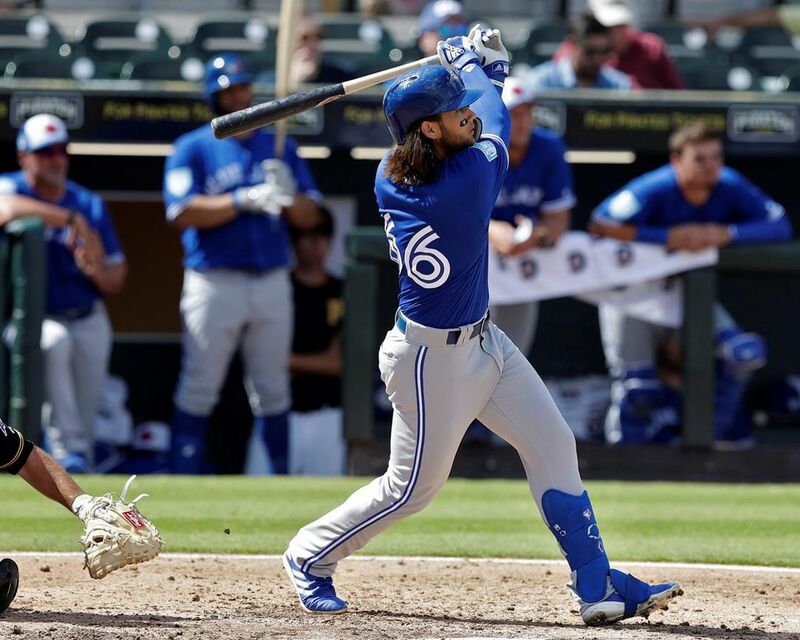 Blue Jays vice-president of baseball operations Ben Cherington told The Athletic that Toronto hoped players would use the extra money to find better housing and food. It’s not uncommon for minor leaguers to cram up to eight players into two-bedroom apartments, sleeping on air mattresses to stretch meagre salaries. “We just feel like it’s consistent with our values of trying to be a player-centred organization and give them every resource possible to be at their best,” Cherington said.